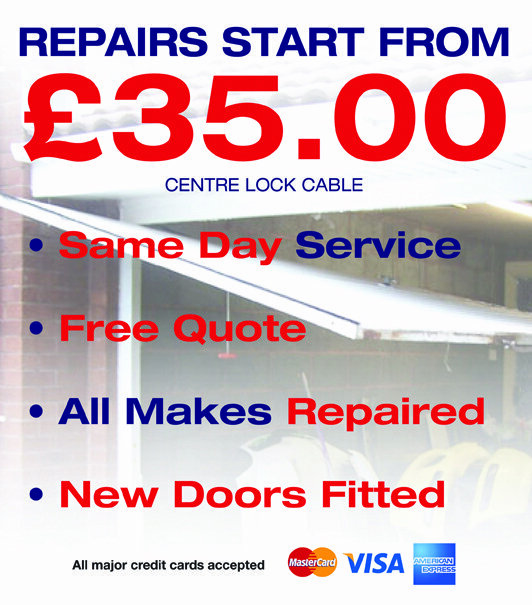 We provide high quality garage door repairs at affordable prices. 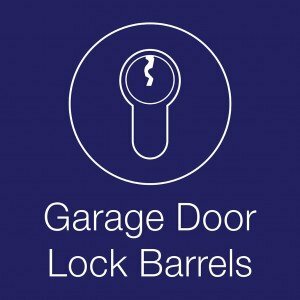 We repair all types and styles of garage doors including Up & Over Garage Doors, Roller Doors and Sectional Doors. 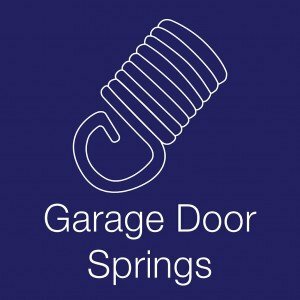 We repair Garage Door Springs, Motors, Door Cables Locks and all garage door components. 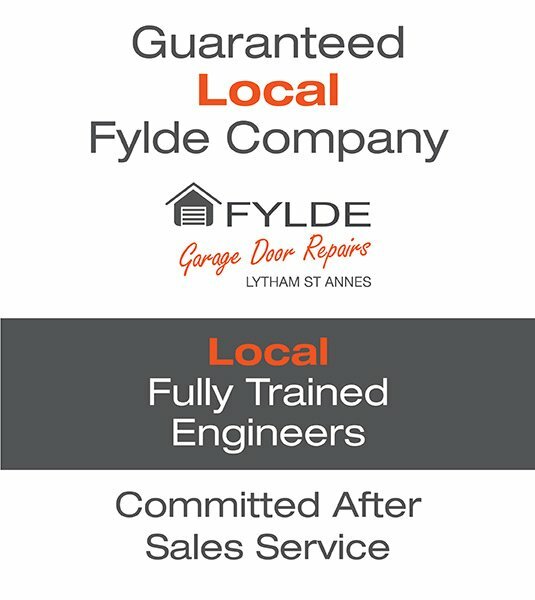 We buy direct from the manufacturers to save you money, so no matter which type, make or model of garage door you have we can be of assistance. 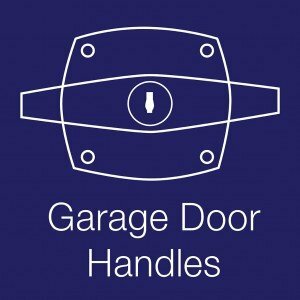 In most instances the parts required to repair your door are in stock so we can fix your garage door fast. 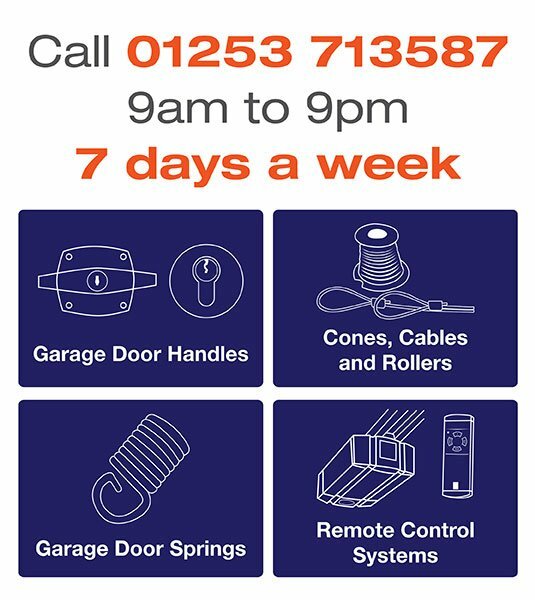 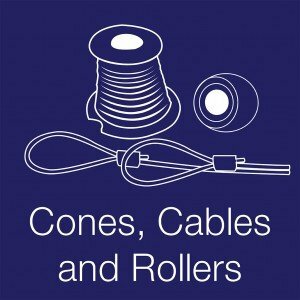 We can also repair electric garage doors and can supply new modern remote control keyfobs for working garage door openers when the remotes are obsolete. 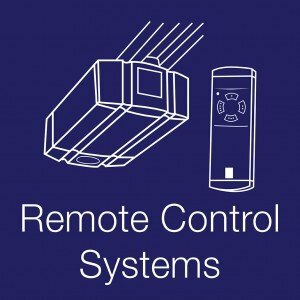 Alternatively we can supply and install complete new automatic door openers.